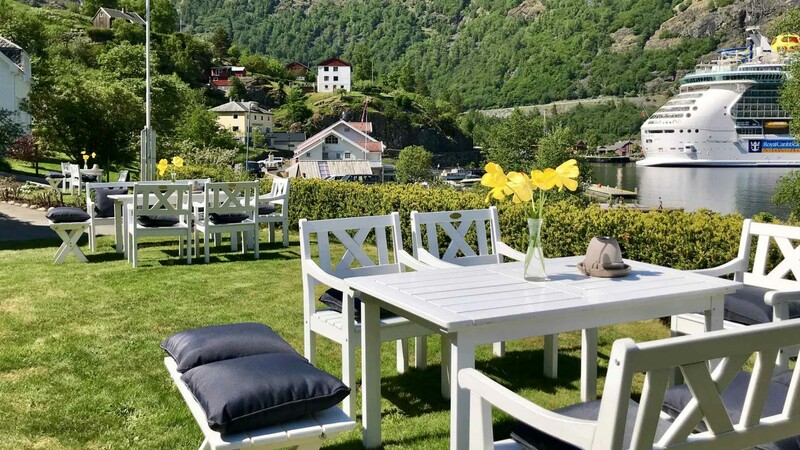 Heimly is a delightful guest house offering a good standard and amazing fjord views. 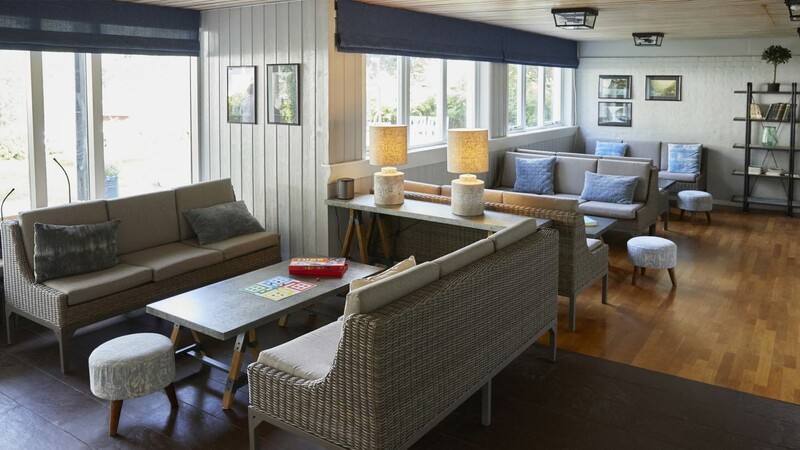 It has 22 rooms, a peaceful garden, lounge and panoramic dining room. 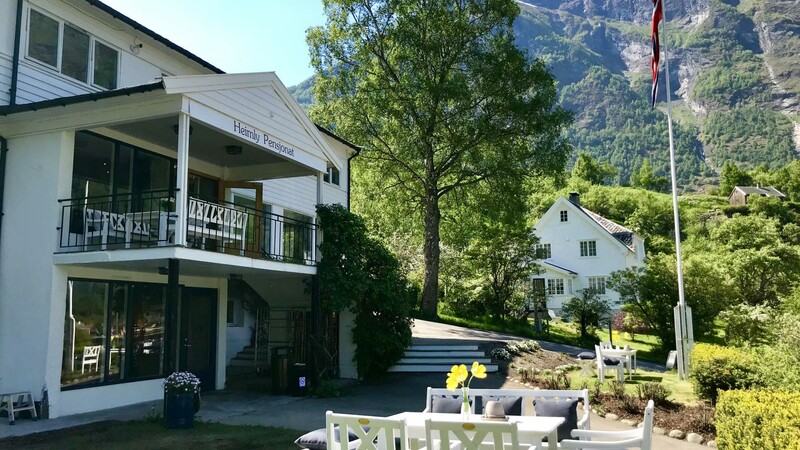 Heimly has 22 rooms, a peaceful garden, lounge and dining room/restaurant with beautiful fjord views. 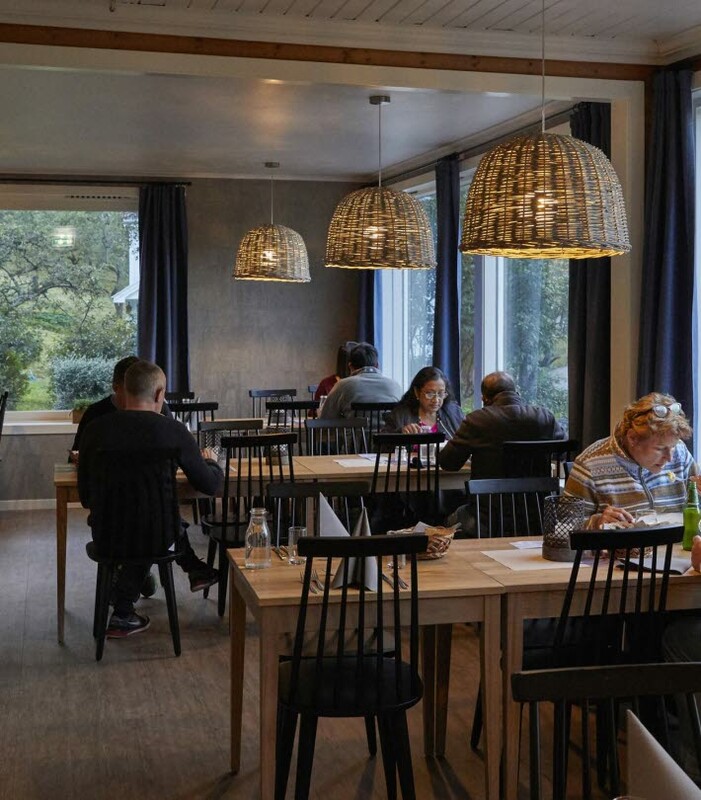 Heimly is open from 25 May to 15 September 2018. Prices include accommodation with breakfast and dinner. 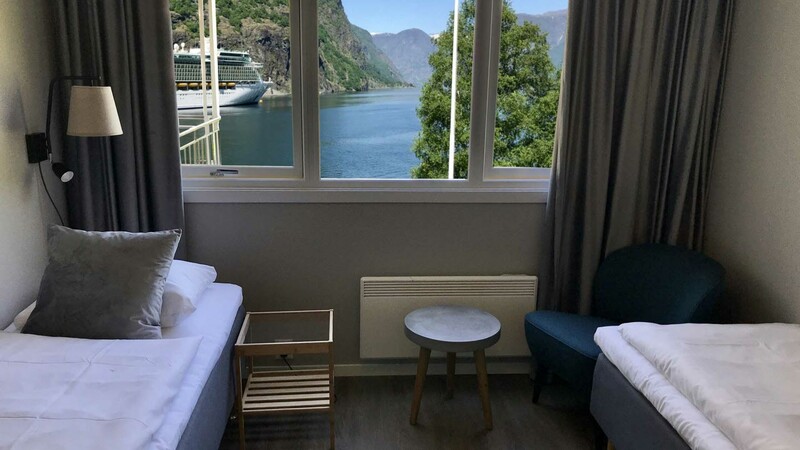 Heimly lies right on the Aurlandsfjord, only 500 metres from the famous Flåm Railway and the centre of Flåm village. It offers a retreat from the crowds where you can soak up your impressions of the majestic surrounding scenery. If you want to explore further afield, we will be happy to make recommendations.